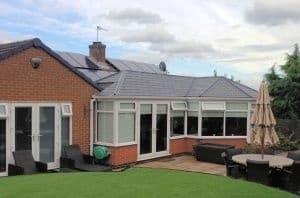 We’ve been transforming Derbyshire homes since 1993, building an unbeatable reputation with our quality windows, doors, conservatory, extension and roofline installations along with expert customer care. 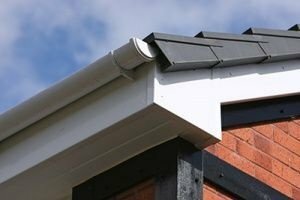 We install our beautiful, high performance products all across the East Midlands, covering Derbyshire, Nottinghamshire, Leicestershire and Staffordshire. 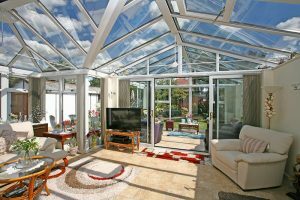 Our friendly and helpful team makes sure that every customer receives the best possible service – starting with their initial enquiry and visit to our showroom, through to the survey, the installation itself and any aftercare and help you needed afterwards. 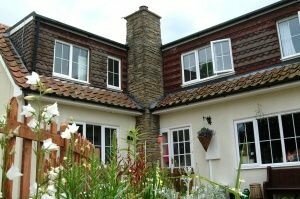 Our windows and doors are installed with our 10 year insurance backed guarantee, that you can rely on to give you peace of mind that your new windows or doors will keep your home safe and secure for years to come. 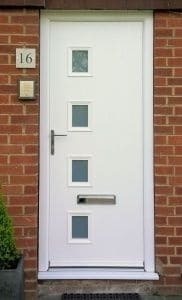 Our windows and doors will also keep you safe as our products have been have been rigorously tested by the Association of Chief Police officers for their security, and have earned the accreditation of being Secured By Design, giving you peace of mind and ensuring your family’s safety. Matt and Craig did a fantastic job. The lads were friendly, professional and clean. We are very happy with the finished results. Trade gave us instructions on how to operate and maintain the windows. They also explained the benefits which have proven true. Everything about the service offered was excellent. We wouldn’t hesitate to recommend you in the future. Very nice pleasant people, introduced themselves and got on with the job. Explained everything – no problems. The installers were cheerful, hardworking and did an excellent job. Very pleased with the result.